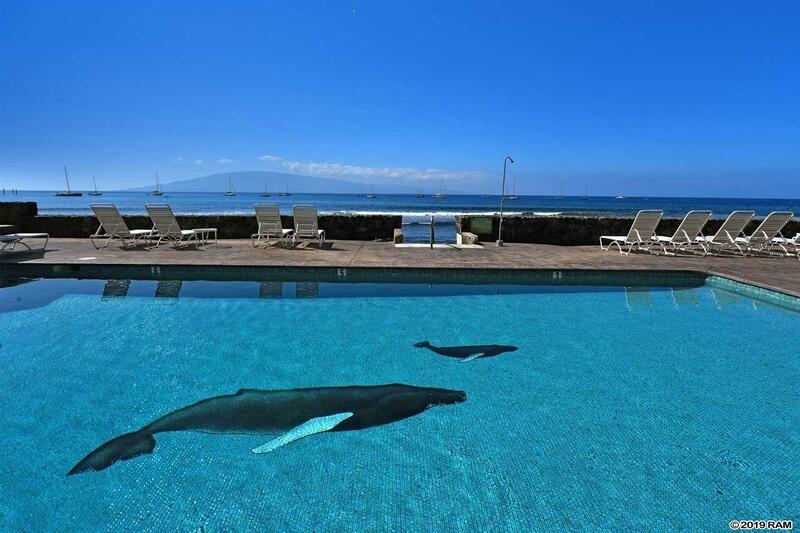 Live Lahaina. 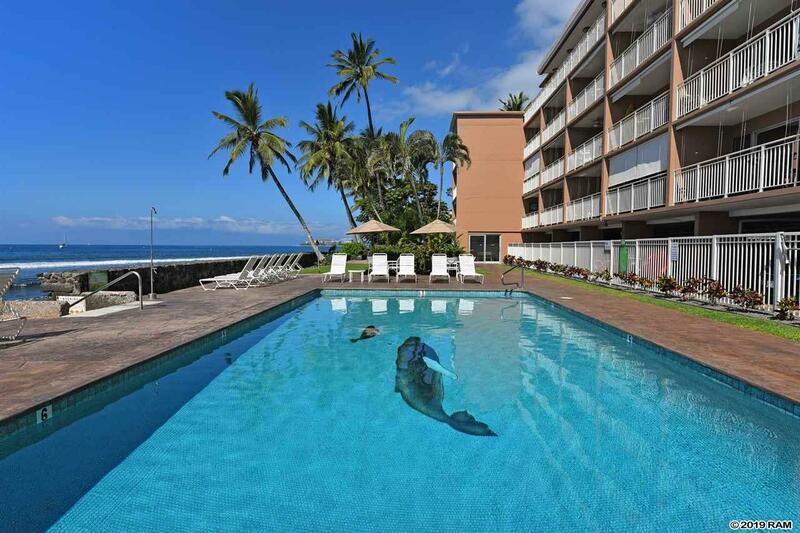 Make your move to Lahaina Roads, a boutique community of 42 direct oceanfront condominiums conveniently located at the North end of Front Street. This unique complex is home to both full time residents and repeat guests who love living local style. Unit 306 has been in the same family since the property was built in 1969. The owners chose their location for the panoramic views and the ideal floor level, not to high and not too lowjust right. Over the years this vintage unit has had many upgrades. It is now available for the next owners to add their personal touch. 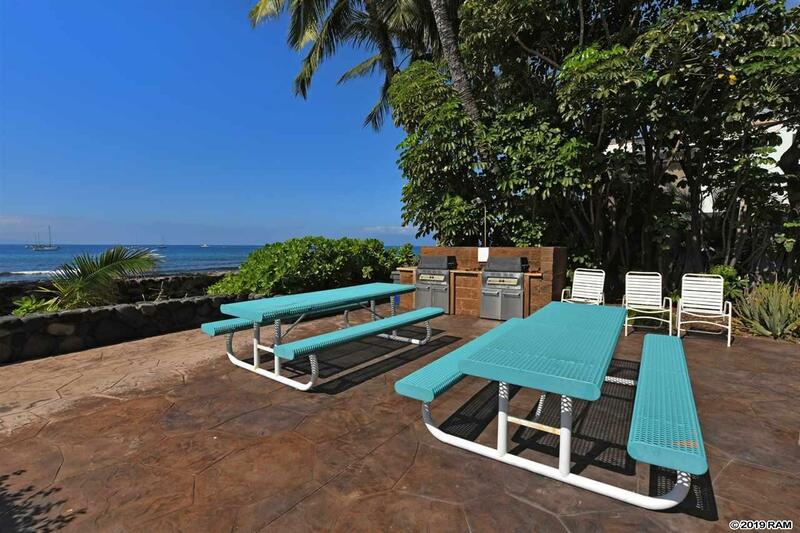 Popular restaurants and shopping centers are within close proximity. 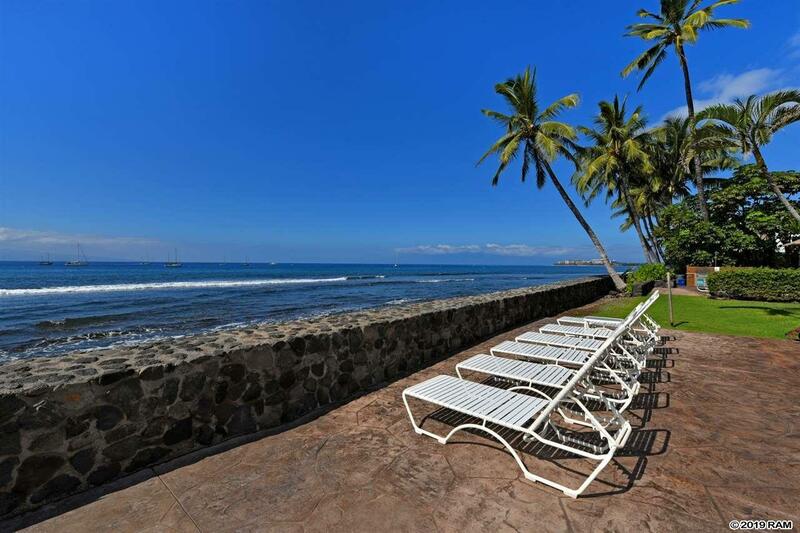 Baby Beach in Lahaina and the Kaanapali Resort are just a short distance away. Come and see for yourself what makes Lahaina Roads special. Onsite property manager, covered parking and bike storage are included.